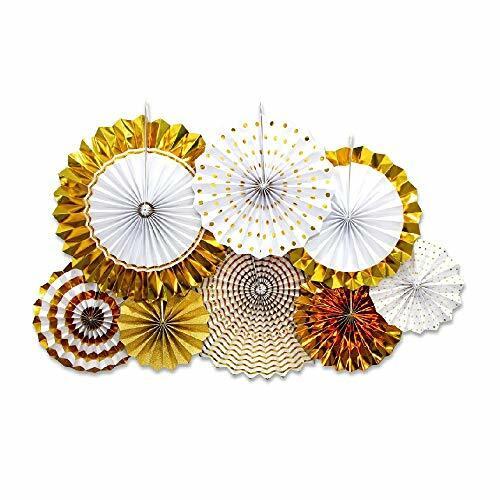 Paper Decorations --- Life Need Beautiful Things Embellished. 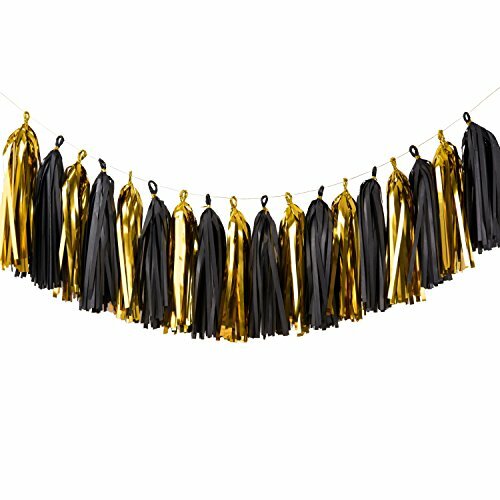 Material:The tissue paper tassel is handmade from premium satin finish tissue papers and the shinny ones are made of mylar. 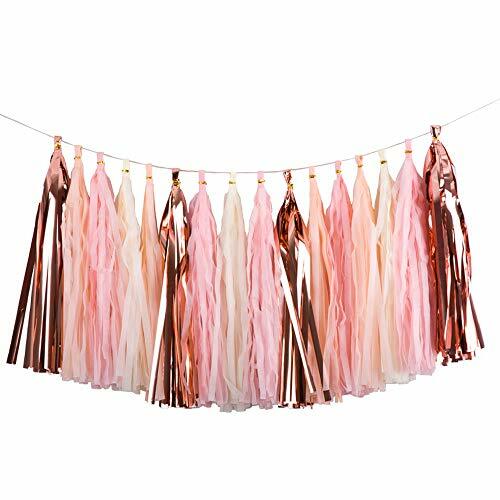 Packaging:One garland includes: 20 tassels (14 Inch Long Each) + Instruction + Rope + Cable Ties for hanging these tassels , 5 pcs /per color. 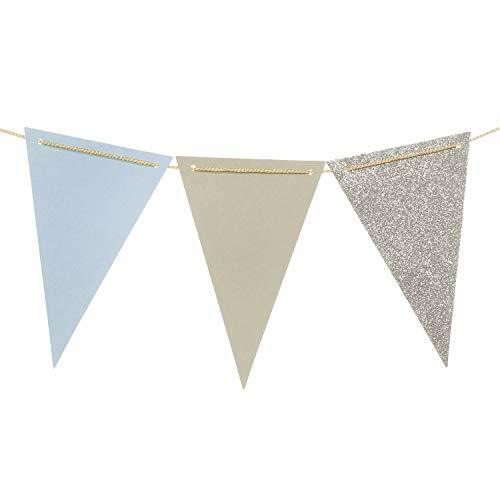 Note: Dots paper garlands maybe knotting when folding, so please be patient to smooth it. 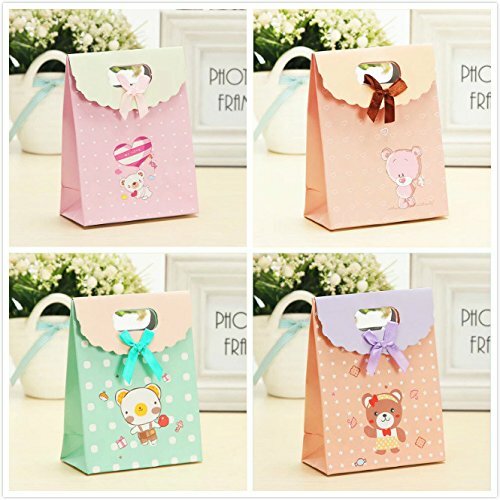 Product colors can appear slightly different due to various factors: lighting, monitor, manufacturer batch color variation. 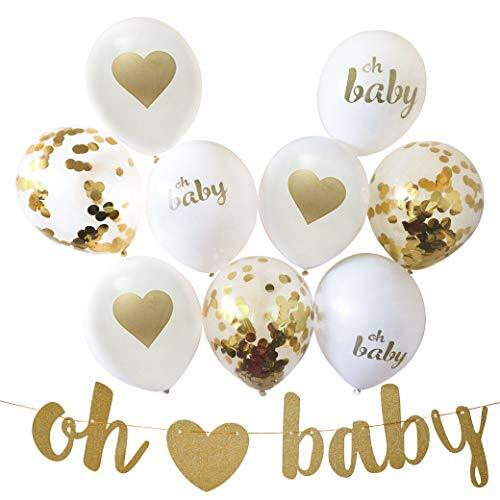 Use this beautiful and unique shadow frame guest book for your baby shower. Package contains 24 write on "babygrows" onesie t-shirts, 24 clothespins and twine to hang them on. Your guests will love this creative and different guest book idea. 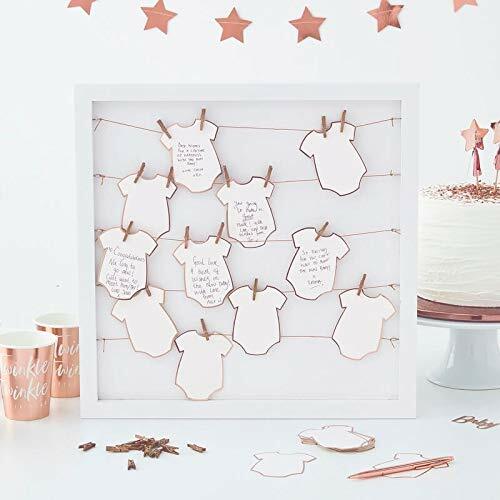 Guests can add well wishes to the parents to be or write messages for the Mommy to be on the onesies and use the mini clothespins to hang them on the twine! 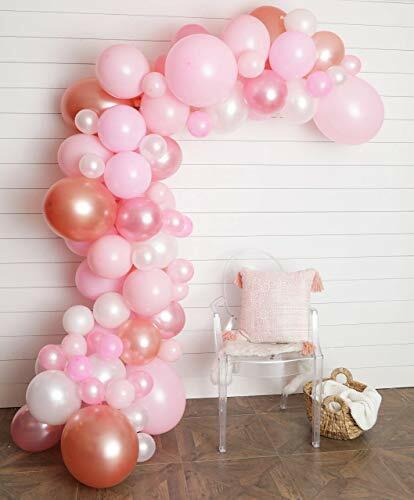 The frame measures 15.75" x 15.75" and is a unique baby shower guest book. Fill the frame with messages and pictures from the special day to create memories to cherish forever! 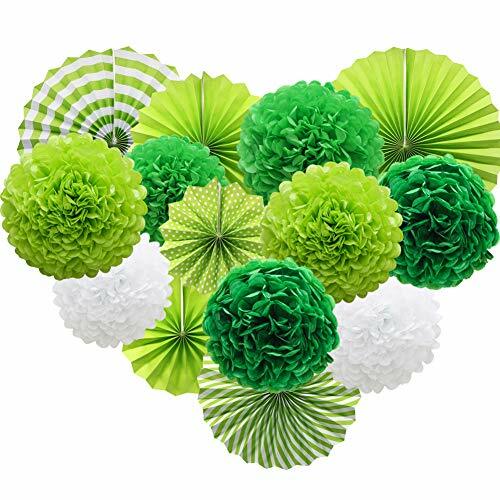 Specification: -Size: 2 x 16"inch + 2 x 12"inch + 2 x 10"inch+ 2 x 8"inch -Material: Eco-friendly Glittery paper -Quantity: Pack of 8 Easy to use There are two ways to fix the paper fans. 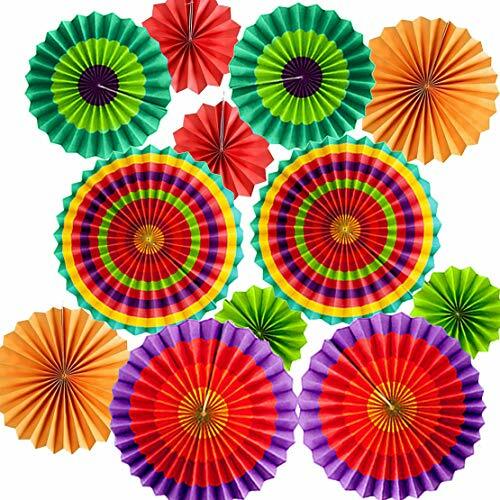 One is to unfold each fans and uncover the self-sealing sticker. The other way is to put the paperclips into the hole. The two methods work perfectly. 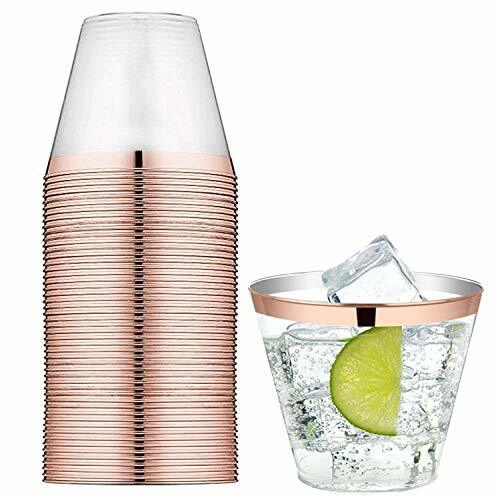 Reusable If you use the paperclips to fix it, you may reuse in the future parties. 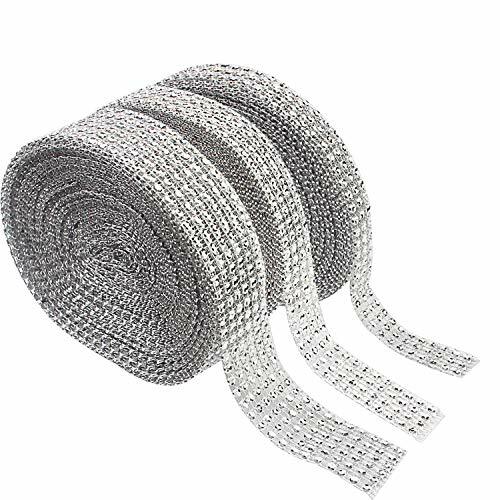 If you use the self-sealing to fix it, be patient to separate the paper. 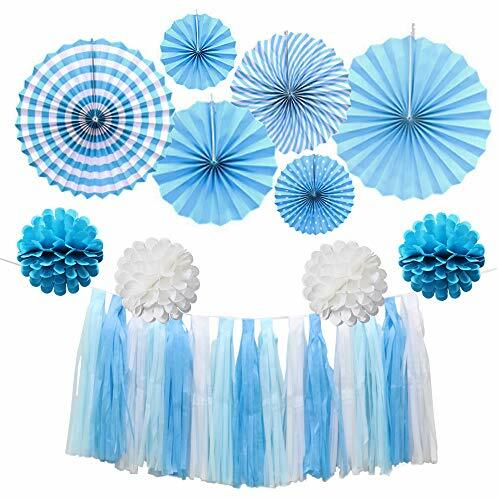 Recommend Durable, versatile,Perfect for Weddings, Baby Shower Backdrop, Bridal Shower Backdrop, Birthday Party, Bachelorette Party, Christening, Engagement Party. 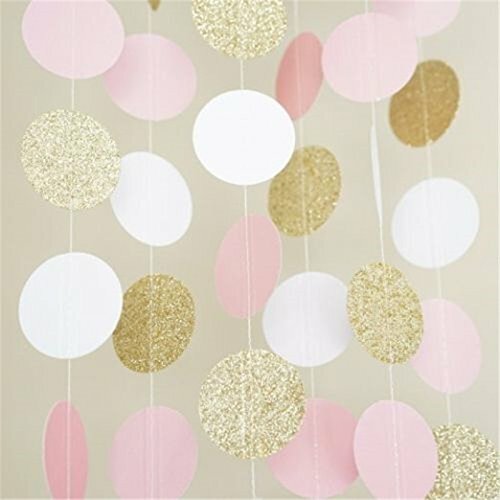 Hanging on a wall, a tree, or the ceiling as backdrop, to create a dreamy background for your parties.